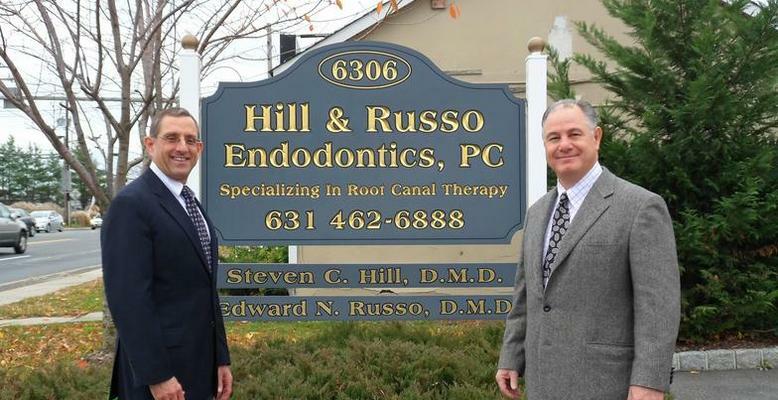 Here at Hill and Russo Endodontics, we have been serving patients in Commack for more than 25 years. We specialize in the diagnosis and treatment of all your endodontic (root canal) needs. Please feel free to call and discuss your dental problems. Many times, the first step is proper and careful diagnosis. The doctors will be happy to evaluate and discuss your needs before treatment is initiated. Patient comfort and satisfaction is our top priority.